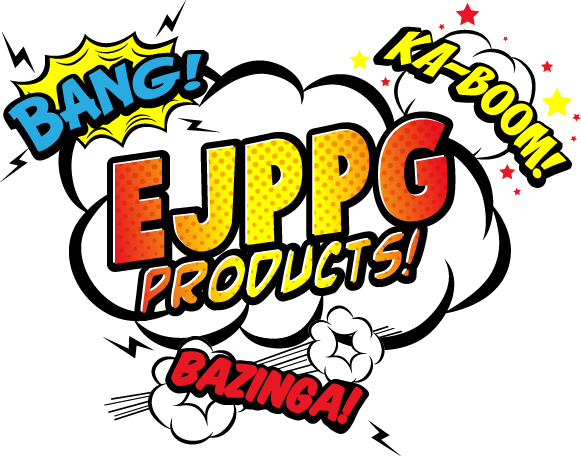 Welcome to EJPPG, where promoting your business is our business. Born in 2002 from an expertise in building brands, we offer unique, quality promotional products, excellent service and customer-focused marketing. We believe that every brand needs a hero and our team of super heroes looks forward to working with you! We're finding that perfect product and delivering it to our clients with a smile. We're defending the world from inferior products and keeping a watchful eye on prices. We stand behind the client, we fight for what's honest and we put ourselves on the line for each other. We're authentic, inspired and fearless. We're here to save the day! Branding That Makes You Say Wow! We're Branding Smiles. Ready for Yours?